A new study performed at Cincinnati Children’s Hospital Medical Center and the University of California, Davis has found a connection between insulin levels and a lactating woman’s ability to produce sufficient amounts of breast milk. Through utilizing RNA sequencing technologies, the research team was able to map how breast milk is produced in the human mammary gland. Analyzing their blueprint, they observed a systematic process of genes switching on and off between the first days of breastfeeding, when colostrum was produced, to a few days later, when full lactation began. The team found that the PTPRF gene, which suppresses intracellular communication which is usually triggered by insulin binding to its receptors, served as an observation point to link insulin resistance to low milk supply. The mammary gland was discovered to be very sensitive to insulin during the lactation process. 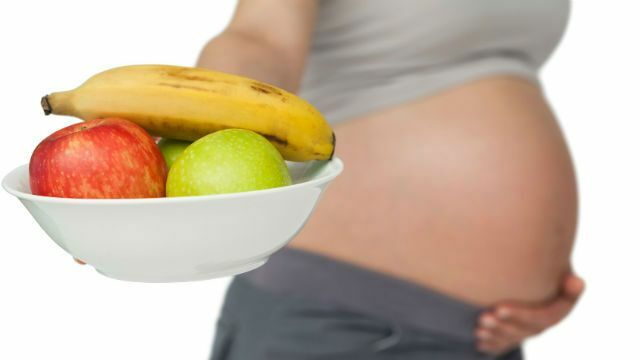 This study adds weight to the importance of a healthy, organic diet and maintaining a regular exercise regimen, in this case especially for women who plan to have children. With the scourge of pre-diabetes and diabetes so rampant and rising in this country, new consequences of diabetes and obesity are constantly being discovered. 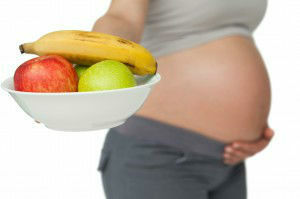 During pregnancy, drastic changes in diet and lifestyle are not recommended. However, staying away from processed foods and unhealthy habits in general is a wise choice. Gradual changes towards good health go a long way. Hey Buddy!, I found this information for you: "Study: Connection Observed Between Insulin and Breast Milk Production". Here is the website link: https://www.thealternativedaily.com/study-connection-observed-between-insulin-and-breast-milk-production/. Thank you.